Seeing blackberries in your dream means innovation and novelty. This dream reveals the positive and beautiful changes that will take place in the life of the person who had this dream. It is said to be a sign of getting a new job, meeting new people and getting solid friendships, seeing new places and getting new properties. It is considered to be a sign of experiencing new excitement and joy. Seeing blackberries in a dream are also refers to the love life the dreamer. This dream reveals that the person who had seen this dream will have a good fortune and will make a good marriage after a happy relationship. Thanks to this marriage, all his life will be stripped of all the bad habits and his life will change in a positive way. It means propitious deeds and health. 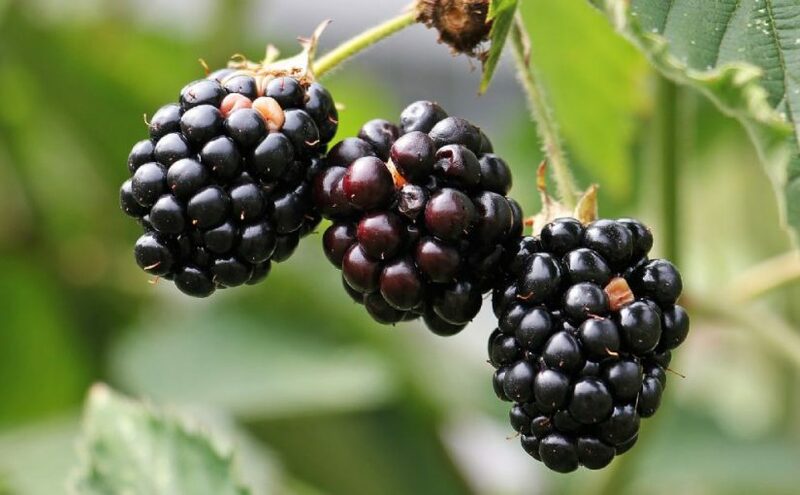 The person who sees himself eating blackberry in his dream will succeed in projects that are big enough to attract the attention of the managers and he will rise in the office. Eating blackberries in a dream means that your life will improve and progress in every sense. It means happiness and peace. It shows that the dream owner's family will have beautiful and surprising developments, their children will have a good future and that their family will expand. The surroundings of the dream owner will be filled with people who will give happiness and bring benefits. This dream shows us that a job that the person who sees a blackberry bush in his dream wants a lot will develop in the positive direction and will make the dream owner very happy. The dreamer will get a great motivation thanks to this work and will be enthusiastic about developing new projects. It is said to be a sign of meeting new people and entering new environments. It indicates that the dreamer will have a heart-to-heart affair with one of these people in his environment he will do it for fun. This union will bring so much happiness to the dream owner that anyone who looks at it from outside will sense this happiness.